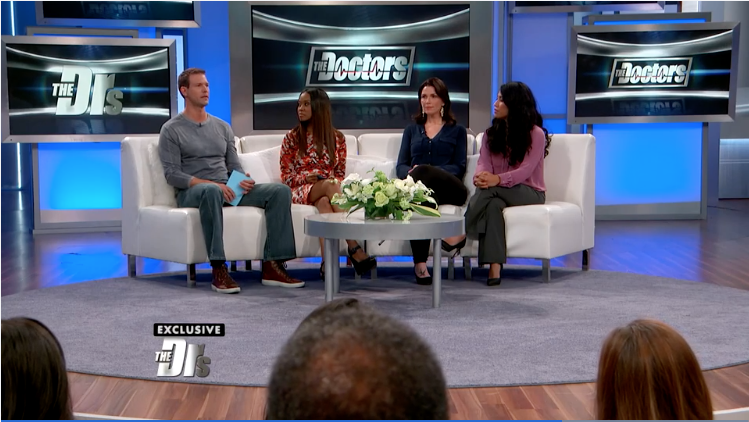 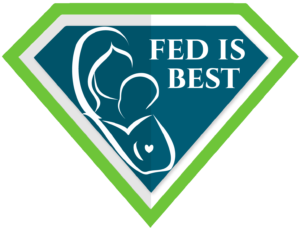 Click here to read the Fed is Best Letter to Parents and Health Professionals. 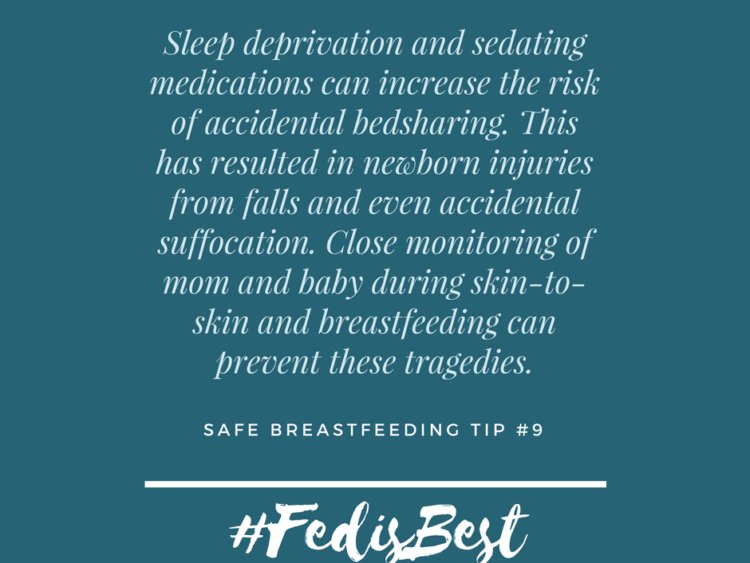 Among the leading causes of newborn extended and repeat hospitalizations are complications of insufficient feeding in exclusively or near-exclusively breastfed newborns. 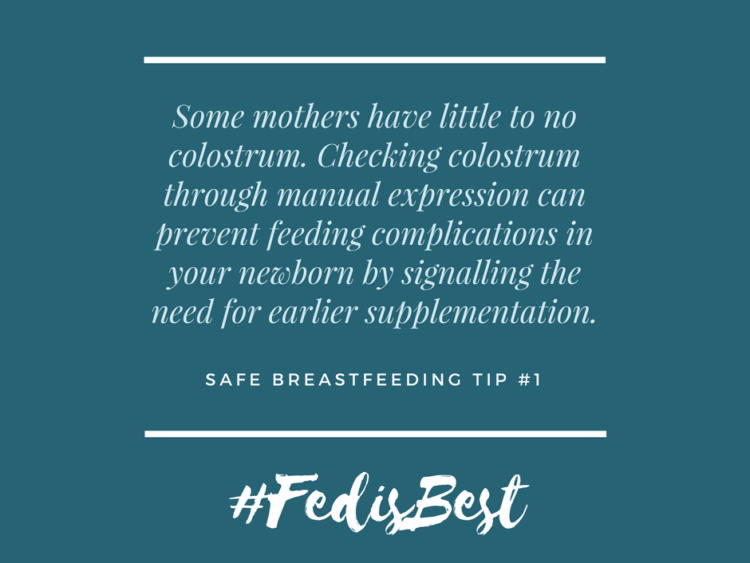 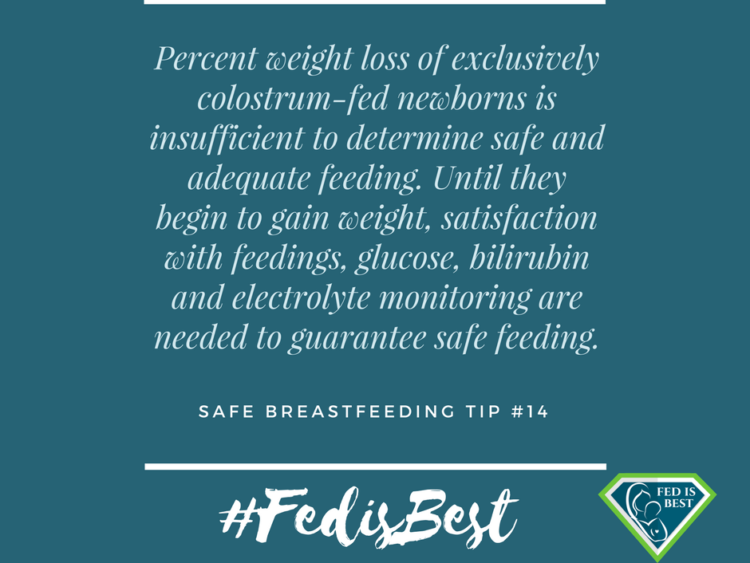 The most common reasons for insufficient feeding are insufficient colostrum/breast milk production and delayed onset of copious milk production. 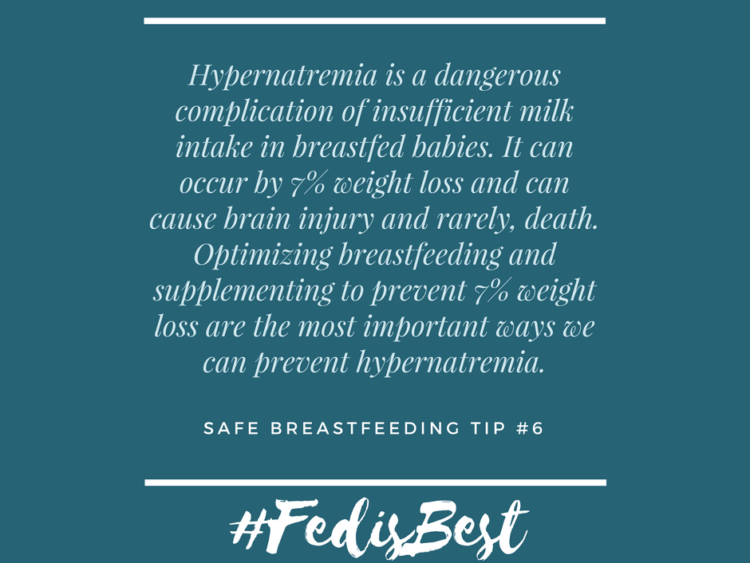 These can lead to the complications of dehydration, excessive jaundice, hypernatremia and hypoglycemia, which not only lead to preventable hospitalizations, but can also result in impaired infant brain development. 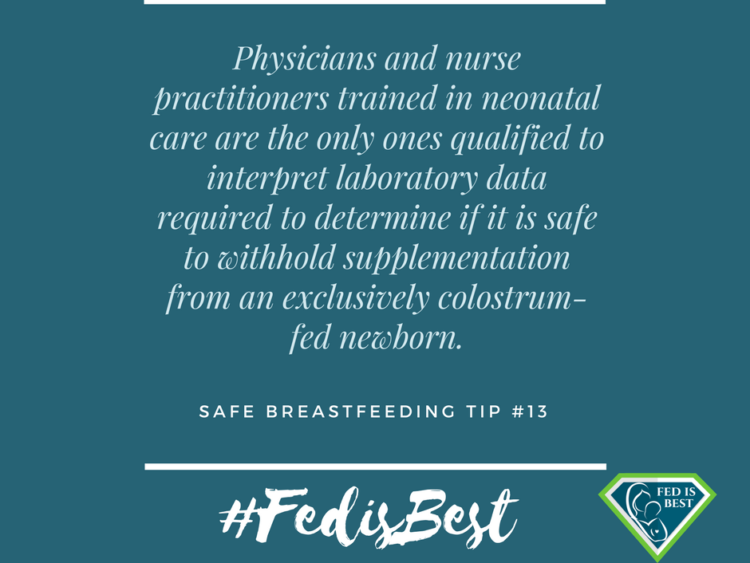 These not only put newborn patients at serious risk, but also put health providers and hospitals at risk. 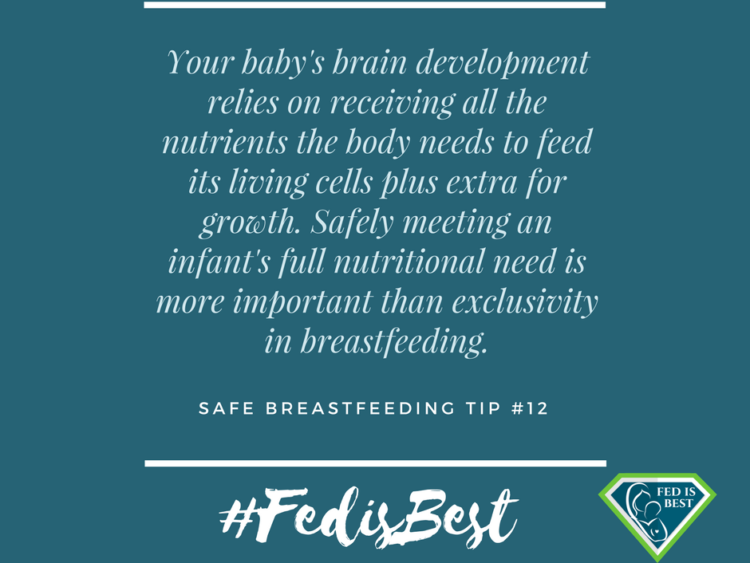 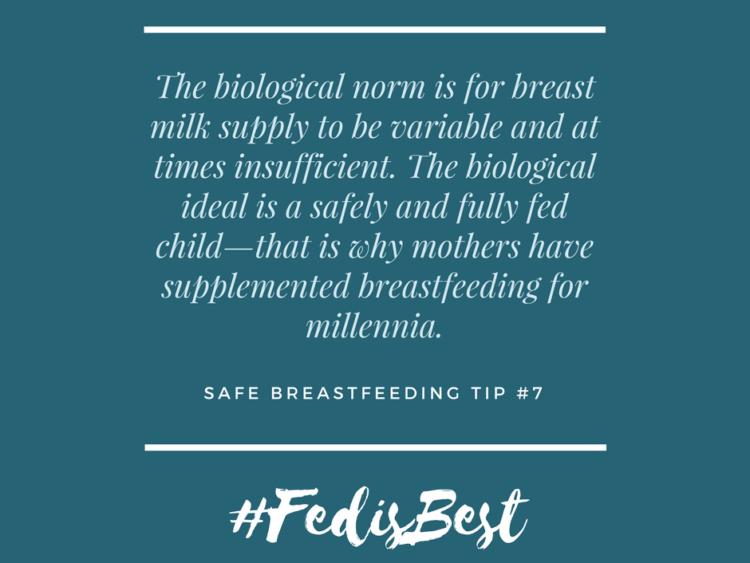 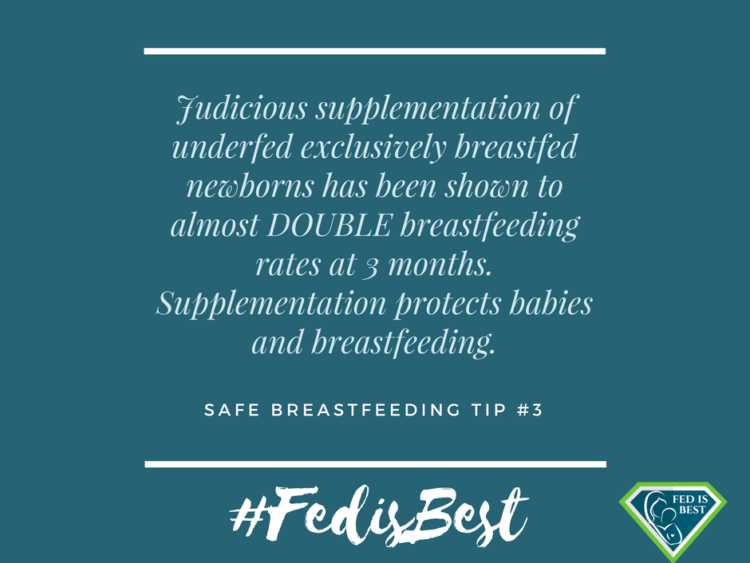 The Fed is Best Foundation has created a page dedicated to providing information to health care providers and hospitals on how to ensure patient safety related to infant feeding, particularly for exclusively breastfed newborns. 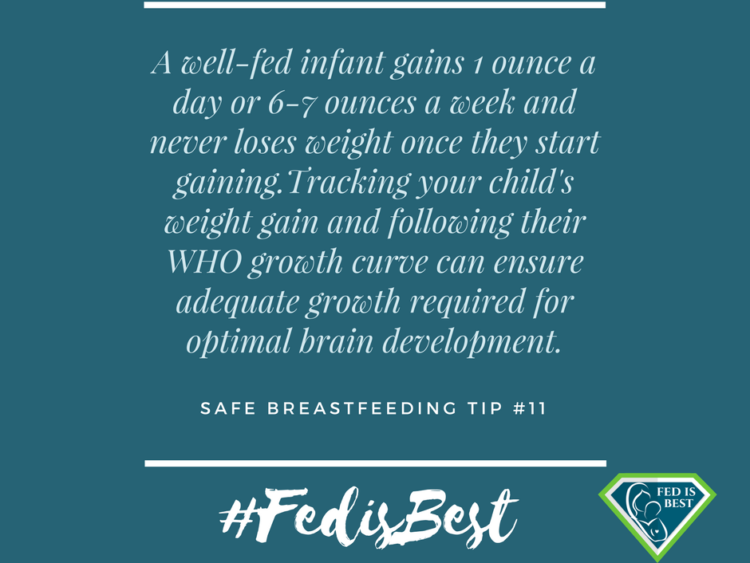 Click the photo below to learn more. 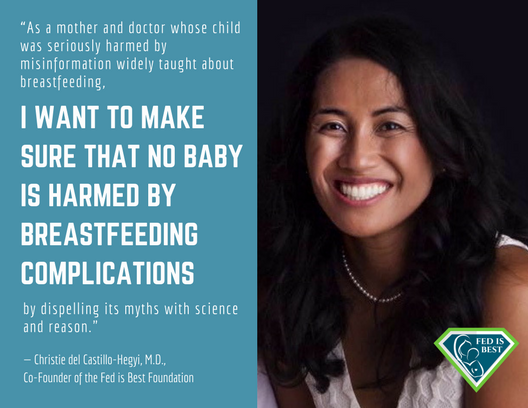 On May 2-3, 2018, Dr. Christie del Castillo-Hegyi, Co-Founder of the Fed is Best Foundation had the honor of giving the following Grand Rounds presentation to the largest hospital in Santa Fe, NM, CHRISTUS St. Vincent whose safety and quality improvement program is leading the way toward optimizing newborn breastfeeding support. 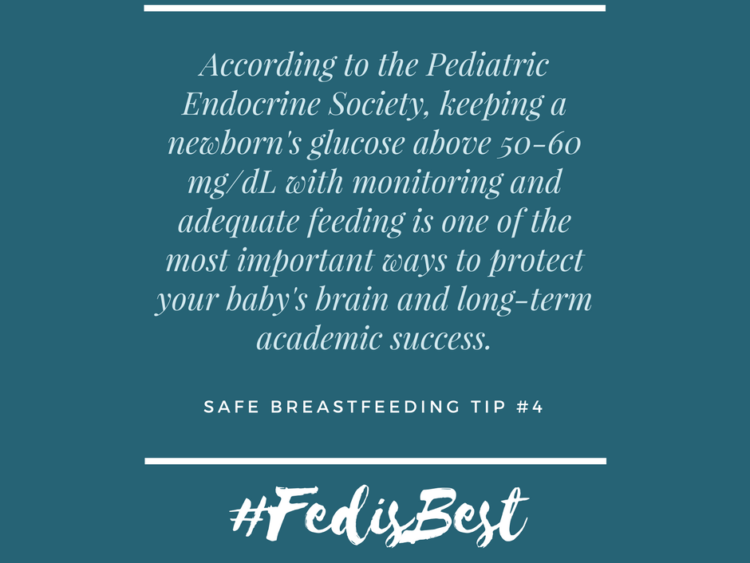 The Grand Rounds conference was held over two days and were attended by approximately 80 physicians, nurses, lactation consultants and other health professionals who contributed to a very positive discussion of safe breastfeeding support in the newborn period. 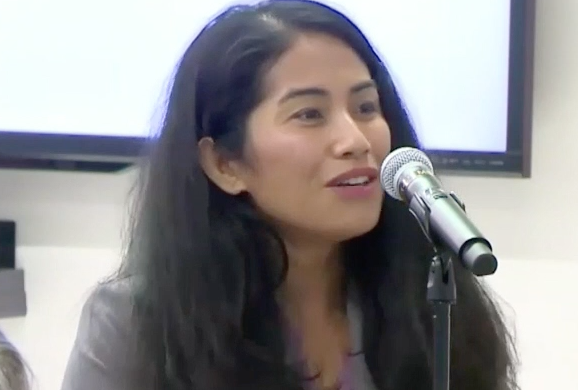 A video of the presentation can be viewed by clicking on the picture below. 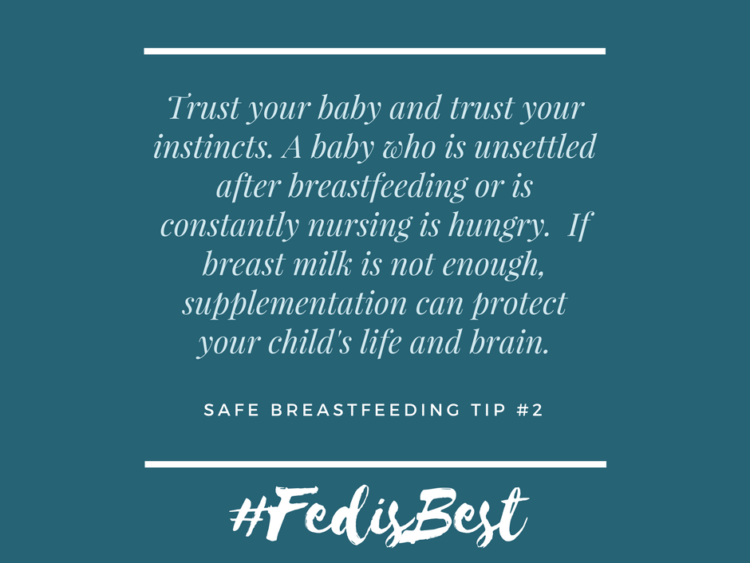 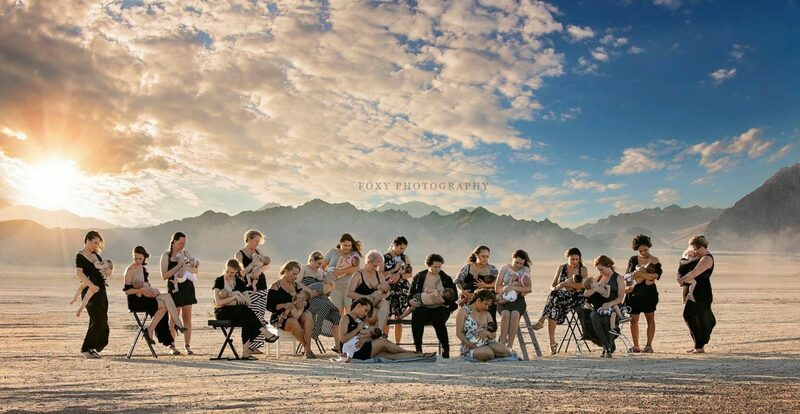 For hospitals interested in promoting safe breastfeeding practices, please contact us at contact@fedisbest.org. 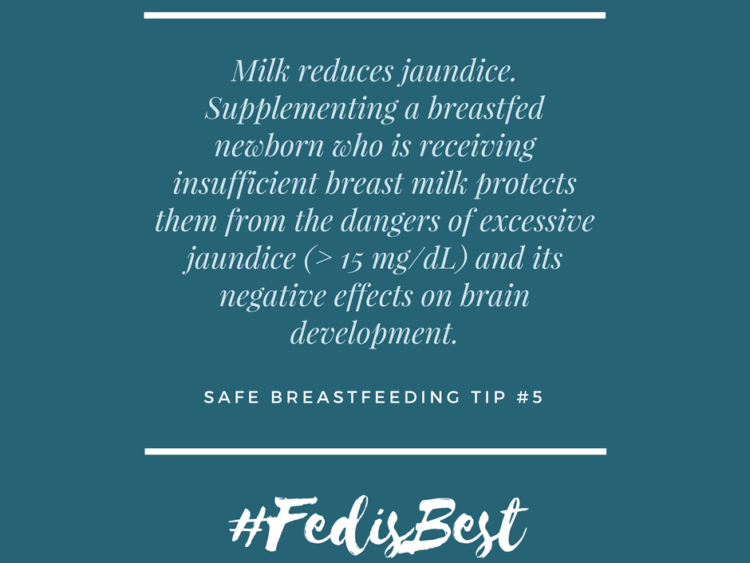 FedisBest.org is available in any language using the Google Translate button at the bottom of the page. 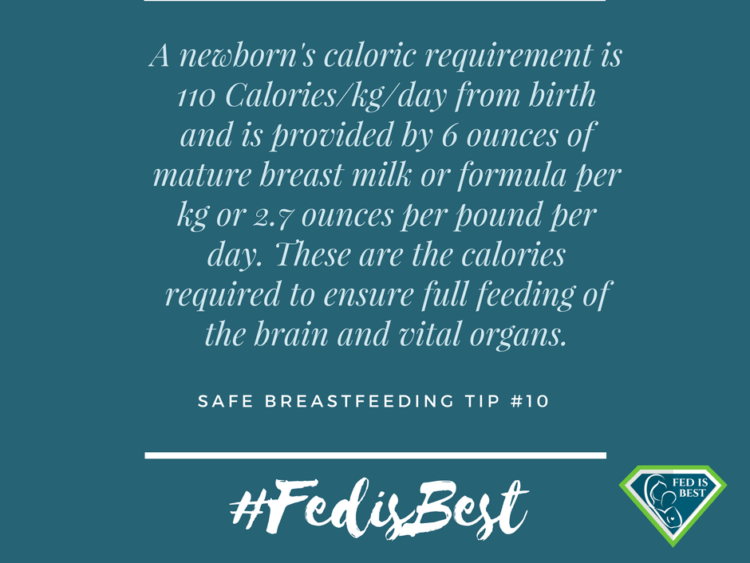 Resources for parents and health professionals to ensure safe and sufficient feeding of newborns and infants and reduce hospitalizations for feeding complications. 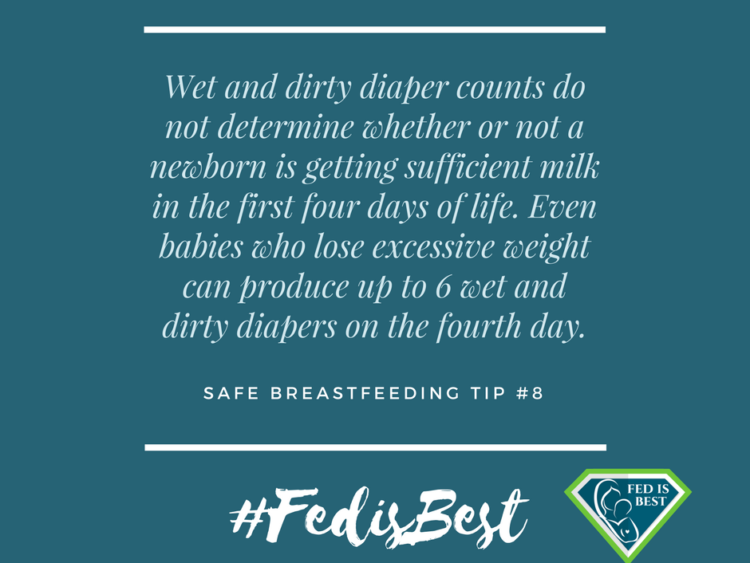 Listening to moms and babies when they say there is not enough is the first step toward ensuring infant safety. 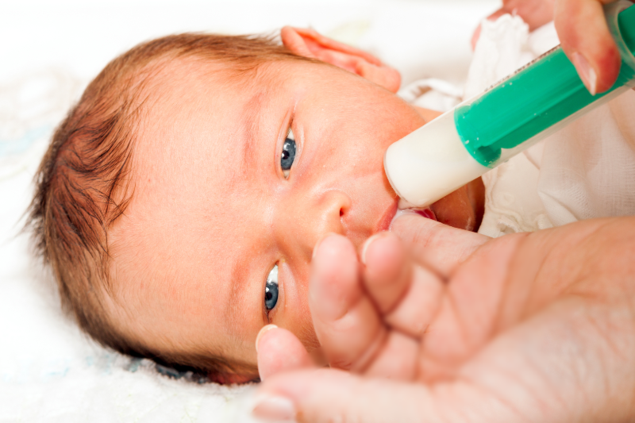 Over the past couple of years, a growing number of doctors and nurses have begun to question the current strategy. 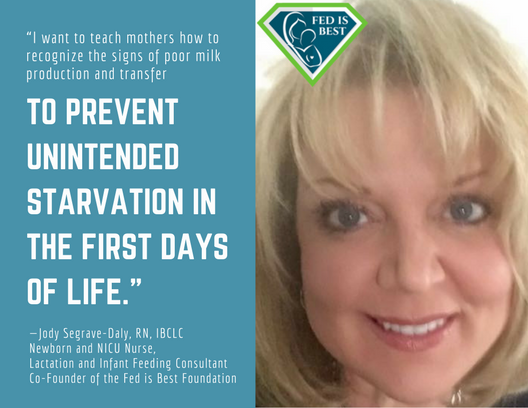 They’re worried that the near single-minded focus on breastfeeding often causes hospital staff to overlook risky behavior, unintentionally putting babies and mothers in harm’s way.